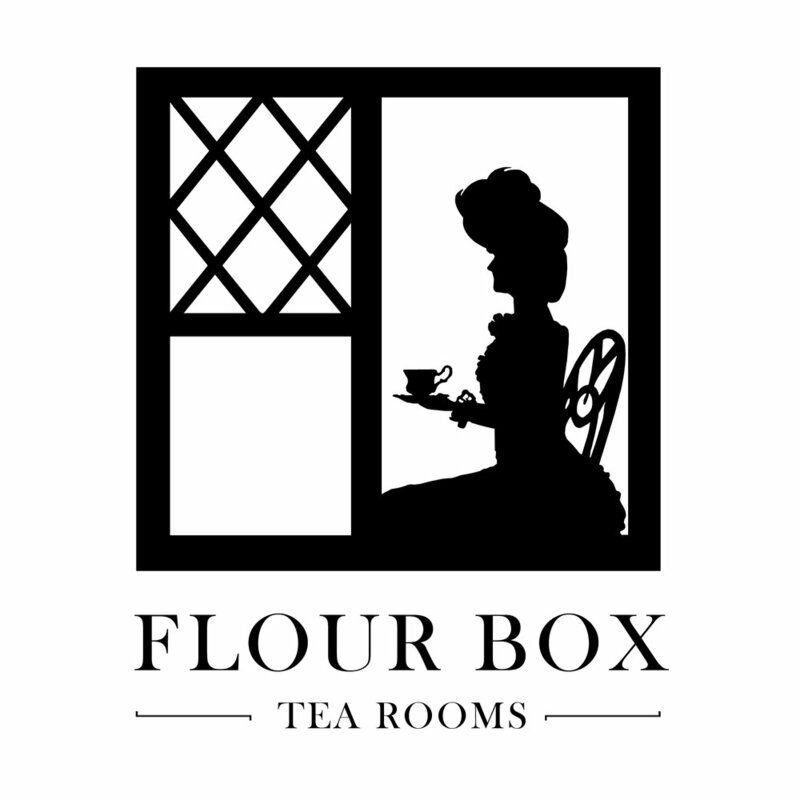 Please feel free to make and confirm reservations with a Flour Box staff member during our scheduled business hours. We are happy to answer any of your questions regarding the services that we offer. If you enjoyed your time with us and would like to encourage the hard work of our staff or if you have any suggestions on how we can improve our service to you, please fill in the form below! Please enter Email or Phone so we may respond.